Ecommerce industry is evolving at a great pace. Being a platform between buyers and sellers, such companies strive to provide a great user experience through their website. However, to get noticed in the sea of ever growing competitors one has to rely on analytics. 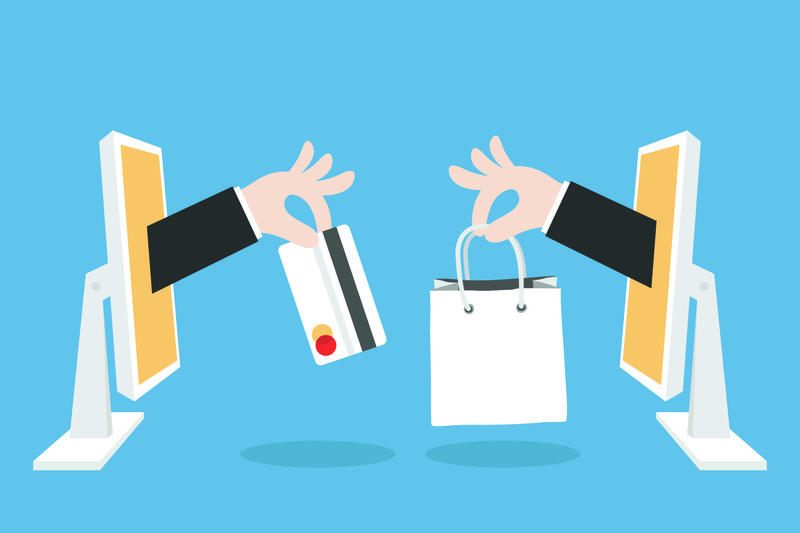 Ecommerce industry thrives mainly by pleasing the customers with its products and services and, thus, learning what exactly customers want is crucial. Analytics evaluate business data and gives relevant insight about the procedures, which is important to improve services and maximize profit. Capturing and recapturing the attention of customers and offering them the most optimized deal is what e-commerce companies focus on and analytics helps them to devise strategies for attaining the same. Let’s see how analytics is transforming the ecommerce industry. Different customers engage or interact with a website differently. Predictive analytics helps to understand the customer behaviour and focus on the factors that are generating leads. With proper tool, one can assess the different variables of a website and work on to enhance customer engagement. We have heard of cases where empty delivery boxes or those containing trash are brought to the customers for their orders. Although the e-commerce companies have nothing to do with such fraud cases, they have to bear the responsibility and pay for it. However, sometimes the customers also make false claims of fraud. Previously, companies used to handle such cases manually but now by analysing browsing patterns, purchasing patterns and payment methods frauds can be detected and avoided efficiently. The biggest responsibility of any analytics tool working for an e-commerce industry is to analyse the user experience. Customer centric businesses always emphasize on creating a great architecture for the website, focusing on the method of product search, layout to please different types of customers, social media integration and other such elements. Data analytics also helps in customizing landing pages to lure targeted customers to the website. Traditional way of attracting customers included a one-for-all template but now the e-commerce companies offer customized landing pages and win customers through launching effective promotions, discounts and other offers. To design such effective strategies, analytics is a must have tool. Advanced analytics have cleverly merged technology and statistics to create inventory management systems. It has become easier to predict demands on the basis of parameters like the mean age of customers, traffic data, number of customers, purchase data and many more. Available inventory can be tracked on real-time basis and the prediction of product demands helps to keep the inventory up to date. Analytics evaluate the behaviour and preference of the customers through click rates, call records, chats and navigation histories. By discovering specific trends in customer behaviour the company can improve its customer services. To stay ahead of competitors in e-commerce industry, a company must adopt strategies to retain existing customers and win new ones. With appropriate analytics the companies can also optimize the product price to attract more buyers. Pricing management is an essential requisite which should be monitored carefully and predictive analytics gives a fair idea about how to manage the same. Analytics has been an essential tool for almost every e-commerce company which aspires to make it big with every move. There are a number of analytics tools out there, Google analytics being the most popular one, and one can choose the most suitable one as per the company needs and working style. Also, there are companies that develop custom analytics tools that fit in specific work environments. The industry is becoming more and more competitive with each passing day and it’s important to realize the immense potential of customer behaviour analysis.